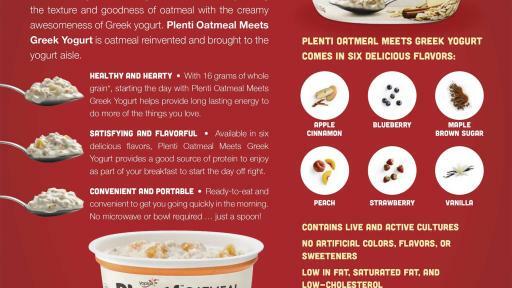 Plenti breaks up the morning routine with new Plenti Oatmeal Meets Greek Yogurt, a convenient and unique addition to the yogurt aisle. 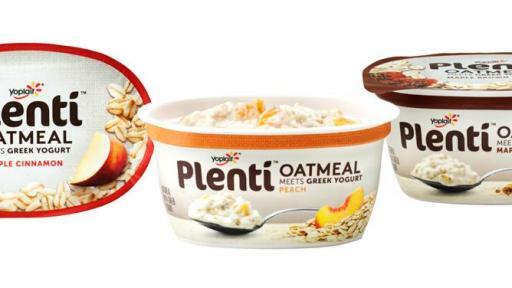 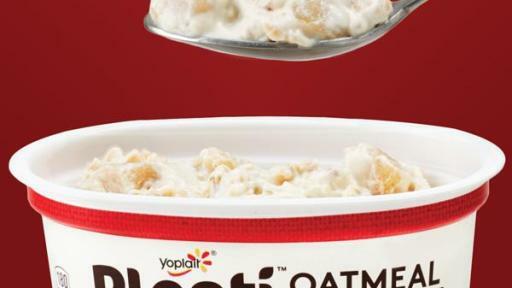 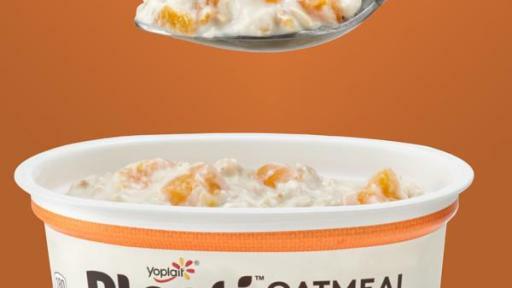 Plenti takes oatmeal to a new level by combining it with cool, creamy Greek yogurt, bringing the two favorites together in one ready-to-eat container. 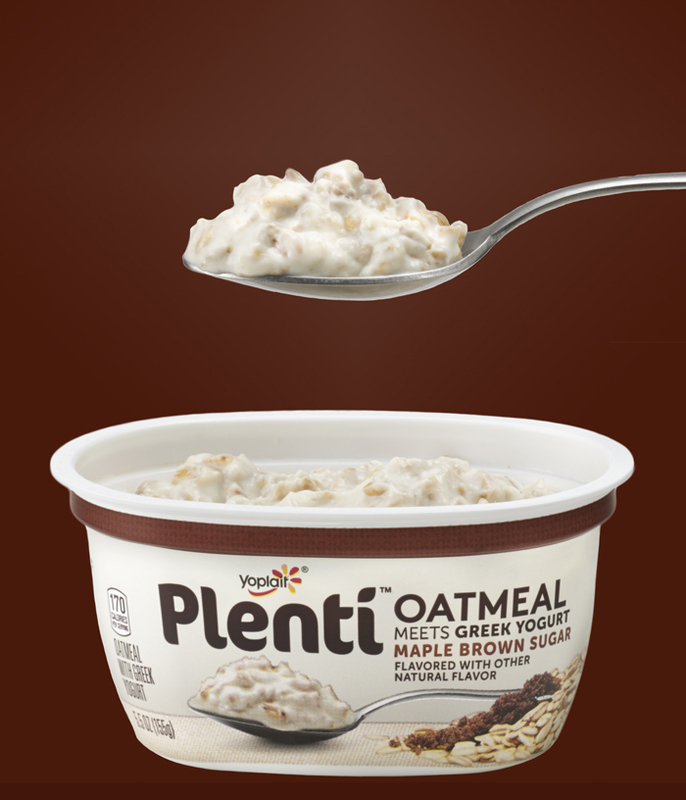 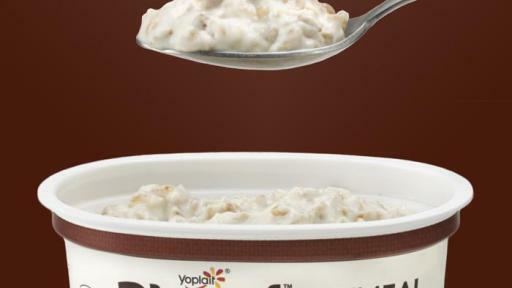 Both hearty and healthy, Plenti Oatmeal is a good source of protein and combines Greek yogurt and oatmeal in every cup. 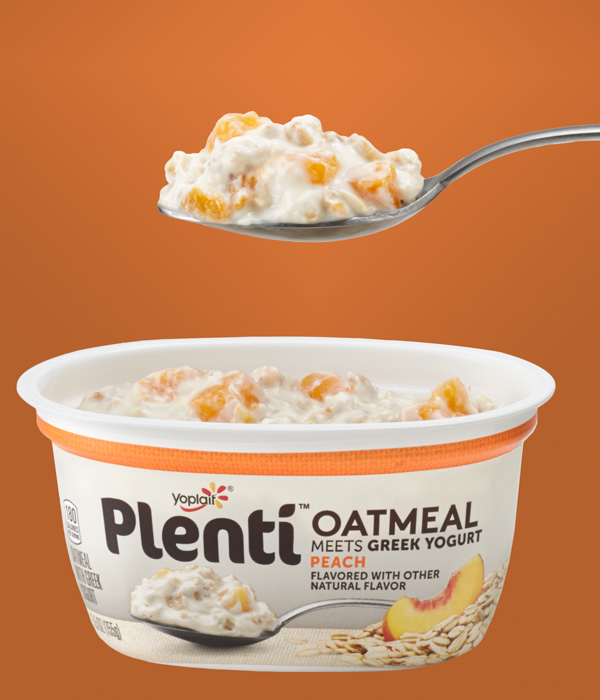 With 16 grams of whole grain*, starting the day with Plenti Oatmeal as part of a complete breakfast helps provide long-lasting energy. 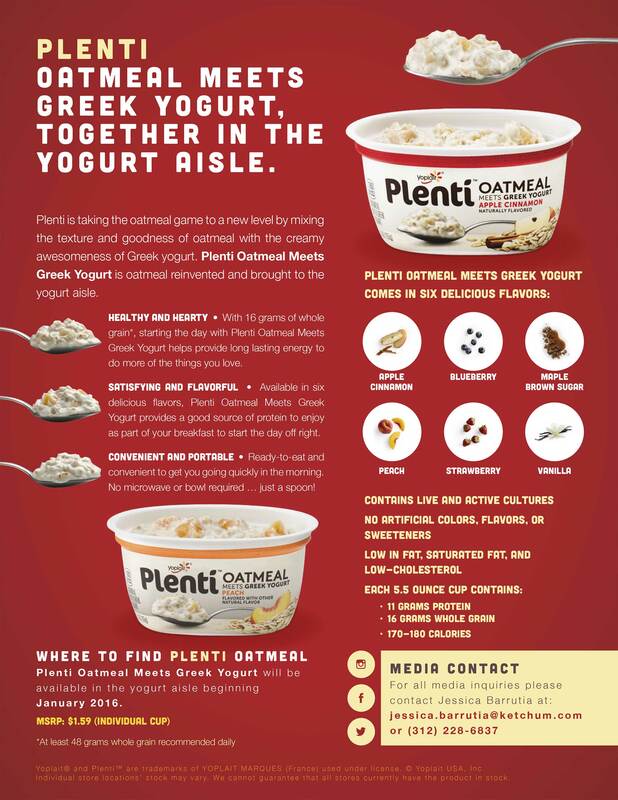 For more information, to find a local grocer or print a coupon, visit plentiyogurt.com. 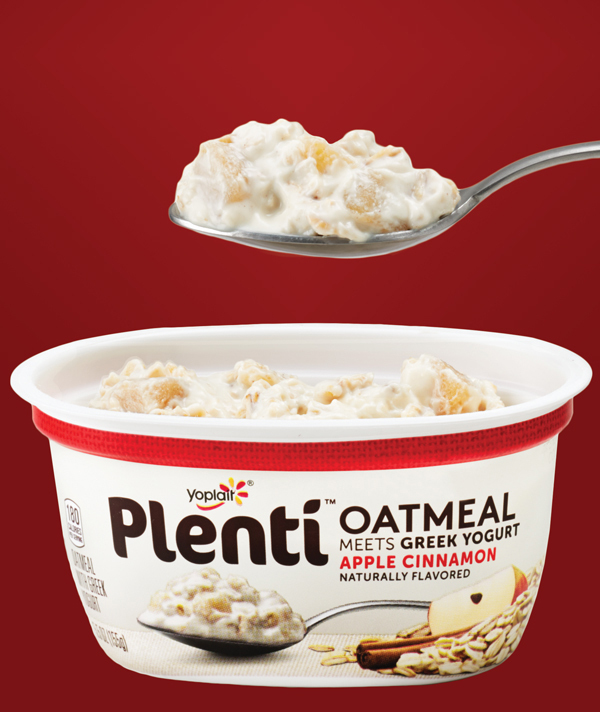 Follow the latest Plenti news on Facebook and Instagram.